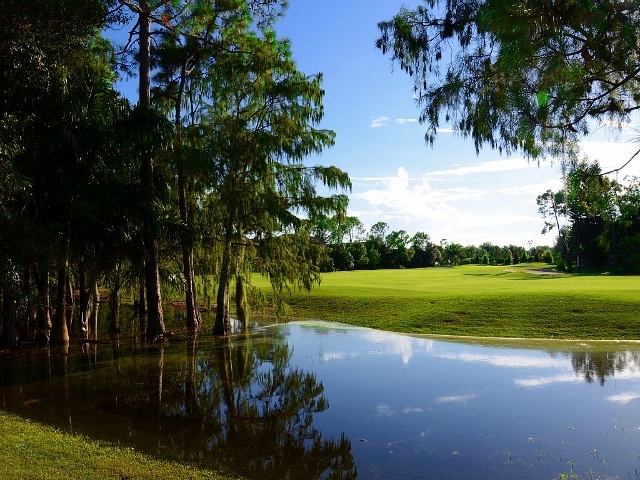 Located just off of Davis, 5 minutes away from Olde Naples, Glen Eagle is a private bundled gated country club community comprised of 924 golfing memberships and 310 social memberships. Here you will find a variety of homes ranging from single family estates, villas and coach homes to a wide variety of condominiums. Many of the homes have spectacular views of the lush landscaping and course´s greens, lakes and fairways. The single family homes range from 1,361 to 3002 square feet with two to four bedrooms and a two car garage. The villas range from 1,380 to 2,180 square feet with two to three bedrooms plus a den and a two car garage. The coach homes range from 1,499 to 2,017 square feet with two to three bedrooms plus a den and a one car attached garage. The verandas range from 1,302 to 1,499 square feet with two plus a den to three bedrooms and a one car detached garage. The condos range from 1,091 to 1,476 square feet with two to three bedrooms and a one car carport. At the center of the community is the bundled Glen Eagle Golf and Country Club with its 5,600 yard par 70 Mark McCumber designed championship golf course. Featuring narrow fairways, water hazards on 14 holes, strategically placed bunkers and superb greens, the course requires every club in your bag and is a real pleasure to play. 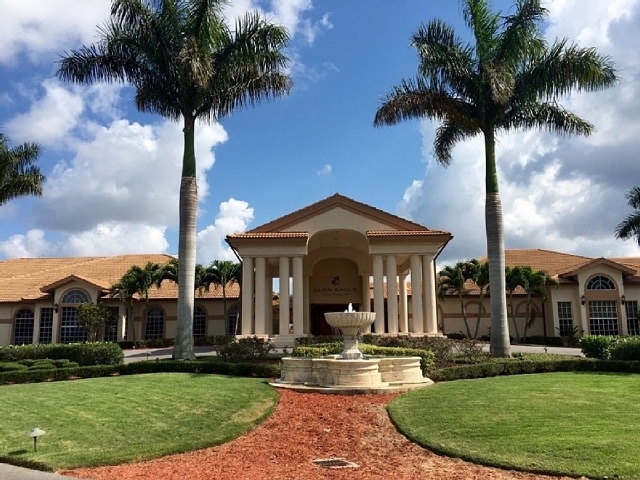 Residents enjoy a wide range of amenities beginning with the 21,000 square foot club house where one can enjoy lunch and cold refreshments after a round of golf, a set of tennis or a day at the pool as well as a separate fitness center and restaurant. The main club house complex includes a restaurant and lounge, a small private dining room, lanai, billiards room, card rooms, a fully stocked pro shop, Olympic sized heated pool and four lighted Har-Tru tennis courts. At Glen Eagle, you can find the “Naples Life Style” at an affordable price. 51 listings match your search criteria.